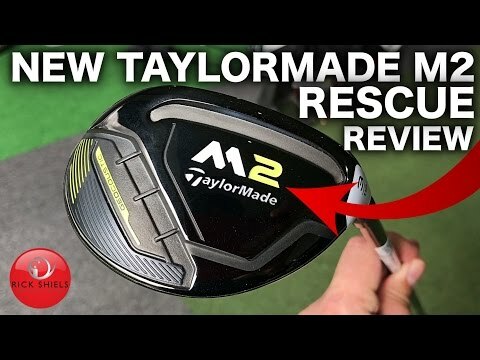 TaylorMade's Brian Bazzel explains the features and benefits of the new M4 fairway woods and rescue clubs. 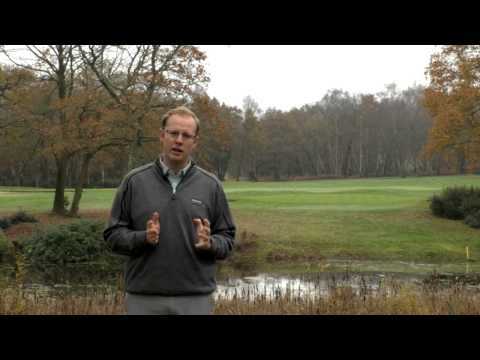 TaylorMade’s Brian Bazzel explains the features and benefits of the new M4 fairway woods and rescue clubs. 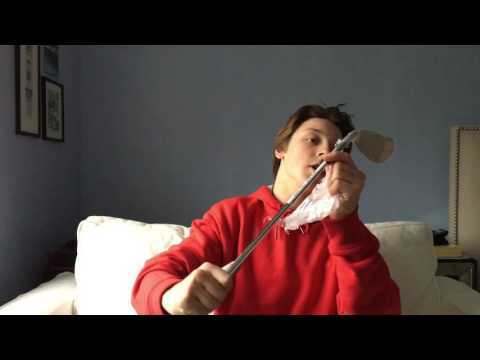 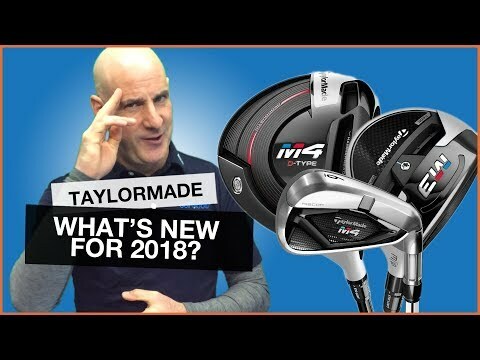 TaylorMade Golf Clubs: What's New For 2018?